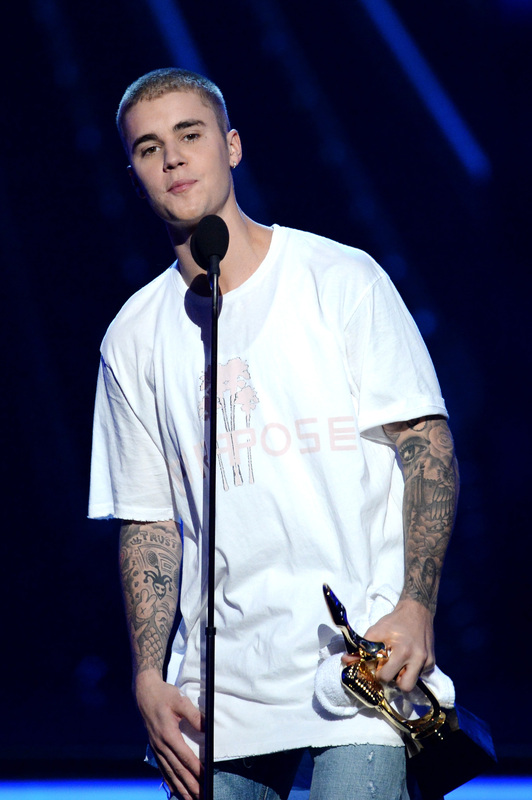 He's one of the biggest recording artists on the planet with millions and millions of loyal fans around the world. Having travelled around the globe performing in front of huge audiences, Justin must have seen some incredible places. But whilst he's currently in the UK as part of his Purpose Tour, it seems he's fallen in love with the place. He already owns a property in LA, where he's based, but now Justin is renting a 15-bedroom luxury house in North London. It's being reported that he plans to split his time between London and LA. The mansion called 'Heath Hall', which Justin will reportedly turn into his UK base, is located on an exclusive road in North London that's currently home to some seriously wealthy people. That might be because the rent on this property is apparently a staggering £108,333 per month! Speaking to a tabloid, Aree Rand, who is a partner at estate agent Knight Frank said, “This is one of the capital’s most luxurious homes and offers state-of-the-art facilities including an indoor and outdoor pool, a spa, tennis court, home cinema and wine cellar." ‘Heath Hall’, as Bieber’s rumoured new home is known, was built back in 1910 but had become run down in recent years. In 2006 it was purchased by a property tycoon who spent millions renovating it. Apparently the bathroom is even made up of 12 types of Italian marble! 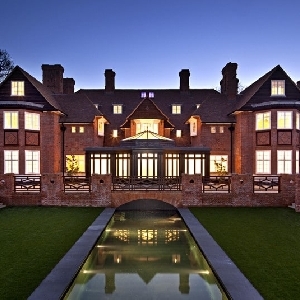 After a six year renovation, the house was put back on the market for £100million. Considering how much Justin's made from his music over the years as well as his countless sold out tours, were sure he won't struggle to afford the massive rent. Justin hasn't commented publicly on the alleged move just yet, but reports are suggesting an extended stay in the UK might not be too far away. There's just the small matter of finishing off his world tour first!